Outside Lands is Out of this World! Here in Modesto, we are near one of the best music festivals in the world that gets underway in a few days. 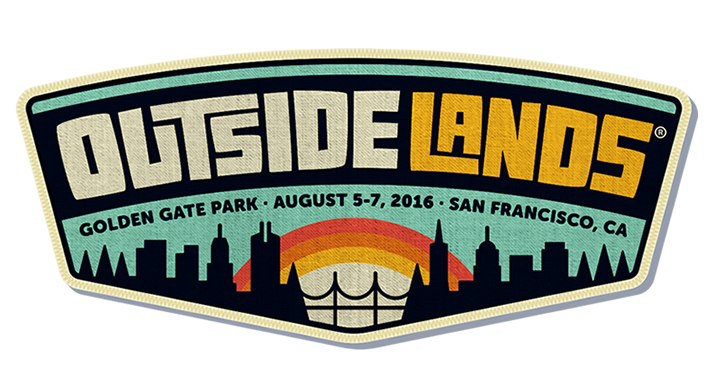 Three days of epic music, great crowds, fun and food mean San Francisco Outsidelands. Noon- 10 pm each day. Radiohead is the feature headliner this year. Also on stage is Lana Del Rey, LCD Soundsystem, Duran Duran, Nathaniel Hawthorne and the Night Sweats and the cool Sean Lennon and Les Claypool combo, not to mention, pop up shows, artist greetings, the giant Heineken Dome and more. Best part is, you will discover new bands and come away with some new favorites. Plan your schedule at www.sfoutsidelands.com You will not go hungry or thirsty with all of the various FoodLands like Chocolands, Food Truck Land, Wine Lands and Cheese Lands. One of our favorite places to hang out is with the comedians at the Barbary and with the chefs at the GastoMagic stage. Also new this year will be the exciting Cocktail Magic stage on the Mclaren Pass. Learn more here. From Modesto, we recommend taking BART to SF to the Civic Center and catch the shuttles at the Bill Graham Auditorium. Must have advanced tix from www.sfoutsidelands.com Or catch Muni as they have many lines that take you to Golden Gate Park and there is free bike valet by and even a bike shop and bike wash. There will even be a bike party with a parade style promenade to the festival at noon and returning at 10:30 pm. Join in on the fun. ModestoView will be there, behind the scenes keeping you close to the action Aug 5, 6 and 7. 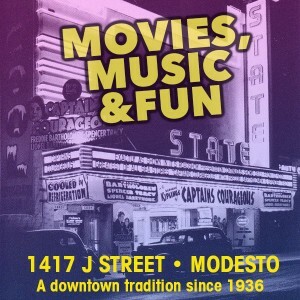 Check ModestoView.com for updates, interviews and other insider tips as we get close to the event.